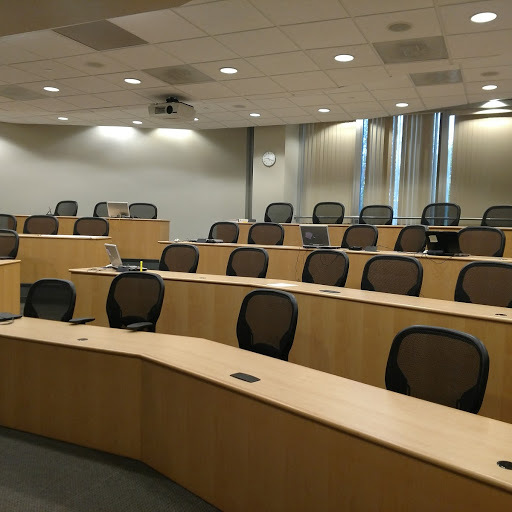 Atlanta Conference Room Rental | Project Success Inc.
Atlanta area, Only 1 mile walking distance to Sun Trust Park – the home of the Atlanta Braves. 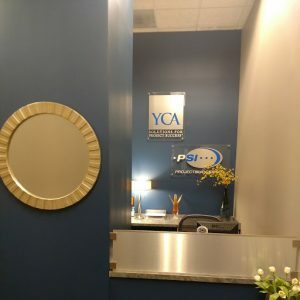 Project Success Inc. offers the best state-of-the-art training venue for up to 40 people in one of Atlanta’s best areas. 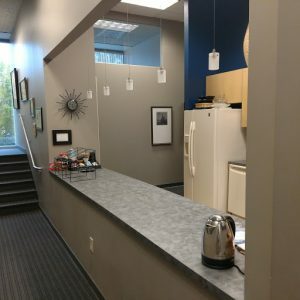 We offer a beautiful, conveniently located, and clean facility with all the advanced video conferencing and computer networking capabilities. 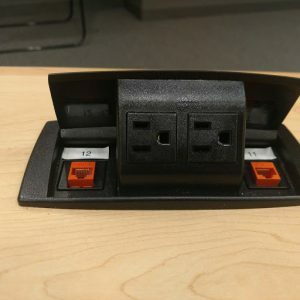 Each work station has power and ethernet hook up and was ergonomically designed to maximize the participant’s view and convenience. The training theatre has wheelchair accessibility, kitchen facilities, and ample free parking. For baseball fans, this prime location is walking distance from the home of the Atlanta Braves at Sun Trust Park via the pedestrian bridge, and affords our guests the fantastic opportunity to catch a game. The area is also home to shopping centers, multiple restaurants, and 15 hotels, so out-of-town guests joining your training event will be able to enjoy their stay even better! We’re easy to get to and conveniently located. We offer wheelchair accessibility, and provide free on-site parking. Our kitchen area is fitted with a fridge-freezer, kettle, microwave, and a dishwasher. Also, our prime location offers a multitude of catering options. All your presentation needs will be met with the easy to use projector, screen and podium combination. Spacious desks equipped with power and ethernet ports for each comfortable seat. If You Require A Training Theater For Up To 40 People, Please Contact Us! 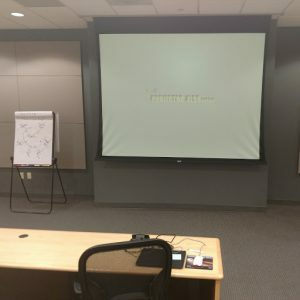 Located in the Project Success Inc. building in Atlanta, this modern training theater is a perfect temporary office space for small to large groups. We welcome your inquiry. Please fill out the following form and press submit. Let’s talk about how PSI can help transform your organization. Read how our founders pioneered the Project Success Method. Walking distance to SunTrust Park, the home of the Atlanta Braves, via the pedestrian bridge. 15 Hotels within 1 mile offer accommodations and many restaurants nearby offer catering options for your next venue. Free on-site parking. Interested in renting our training room for your own corporate event? Contact Us.